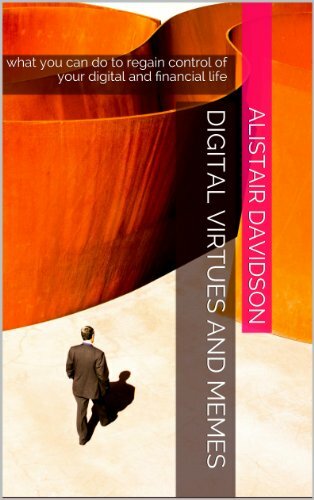 Kindle edition of Innovation Zeitgeist. Published June 2013. The subject of the book is the observation that innovation is in the air, more innovations are being pursued, and innovation imitation is easier than ever. As a result, traditional strategies for developing new products and upgrading existing products need to be rethought. 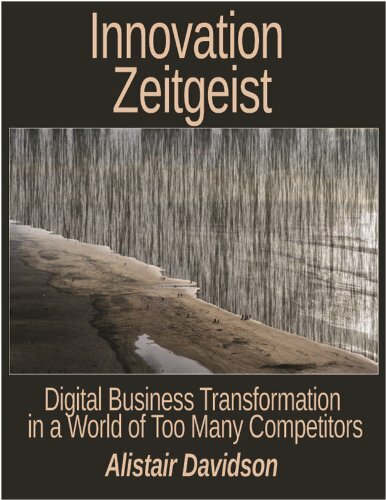 The book illustrates the new type of markets, maps out new models of innovation (product, process, customer, business model, legal rights, privacy, customer primacy, TCO) to illustrate ways of increasing commercial success. 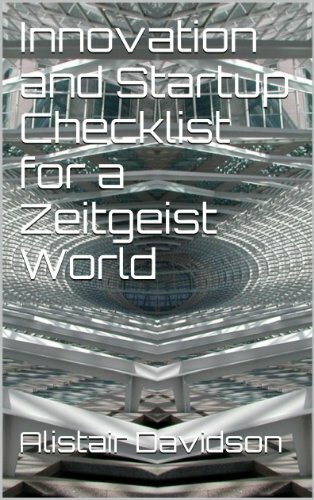 Innovation and Startup Checklist for a Zeitgeist World, Kindle book. Published 2013. A follow-on fieldbook with the important questions an entrepreneur should ask about a proposed or current project. 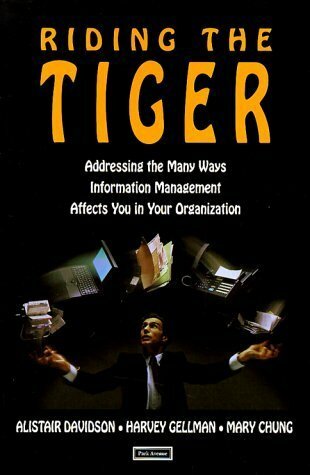 Best practices in information management strategy, project management and IT governance. Introduced the idea of agile software development in 1997.